Euripides is one of the three great tragedians of classical Greek dramas. He was born in 484 BC, in Athens and died in 406, Macedonia. Historians debate about his lineage, some say his mother sold herbs and his father was a retailer, while others say he came from well off family. 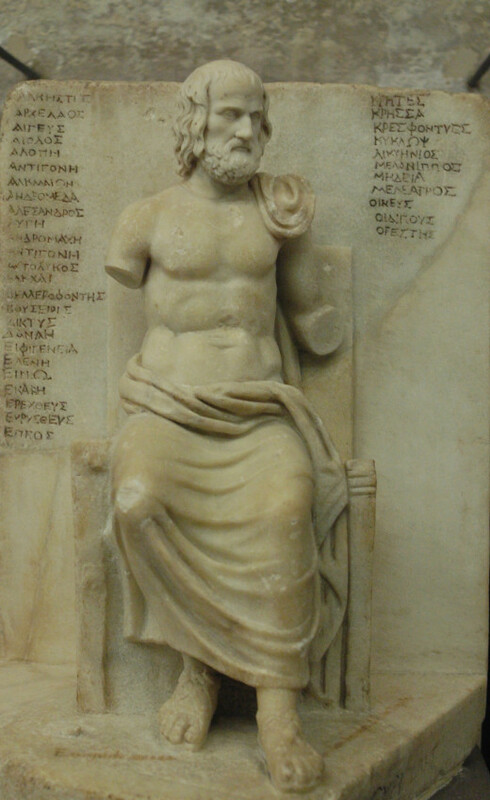 Euripides received trainings in athletics, and studied painting and philosophy. He worked as a torch-bearer and dancer at the rites of Apollo for some time. Euripides also served as a diplomat to Syracuse in Sicily. He married twice; his both wives were unfaithful towards him. His second wife begot him three sons, one of whom was also a poet. It is believed he gave final touch to his father’s unfinished works Bacchants and Iphigenia at Aulis. In the later part of his life, Euripides lived alone in a cave on Salamis studying books he had collected. During his last days helived in the court of Macedonian King Archelaus. Most of the characters in the plays by Euripides were loosely based on real life person rather than mythic characters. He empathized with the victims. His tragedies shocked the contemporary society. Euripides is not only credited for theatrical innovations in his times but also has immensely influenced modern drama. His techniques on tragedy, comedy, and romance have influenced the playwrights like Shakespeare, Ibsen, Strindberg, and George Bernard Shaw. Euripides is the last of classical Greek dramatics, following Aeschylus and Sophocles. Euripides participated in the drama festival for the first time in 455, and did not win first prize until 441. Euripides won first prize five times. Euripides is the youngest among the three great tragedians of classical Greek dramas. He has inspired classical and modern drama in a magnitude than no one has inspired. He has even eclipsed Aeschylus and Sophocles, despite the fact that Aeschylus won 13 victories in drama competition, Sophocles 24, and only five victories for Euripides. Euripides has been described as 'the poet of the Greek enlightenment.' He has explored divine providence, human psychology, and free will in his tragedies. Sometimes he has also been termed ‘irrationalist’ because he was skeptic of religion. Actually, he was realist, he interpreted ancient legends in terms of everyday situations. 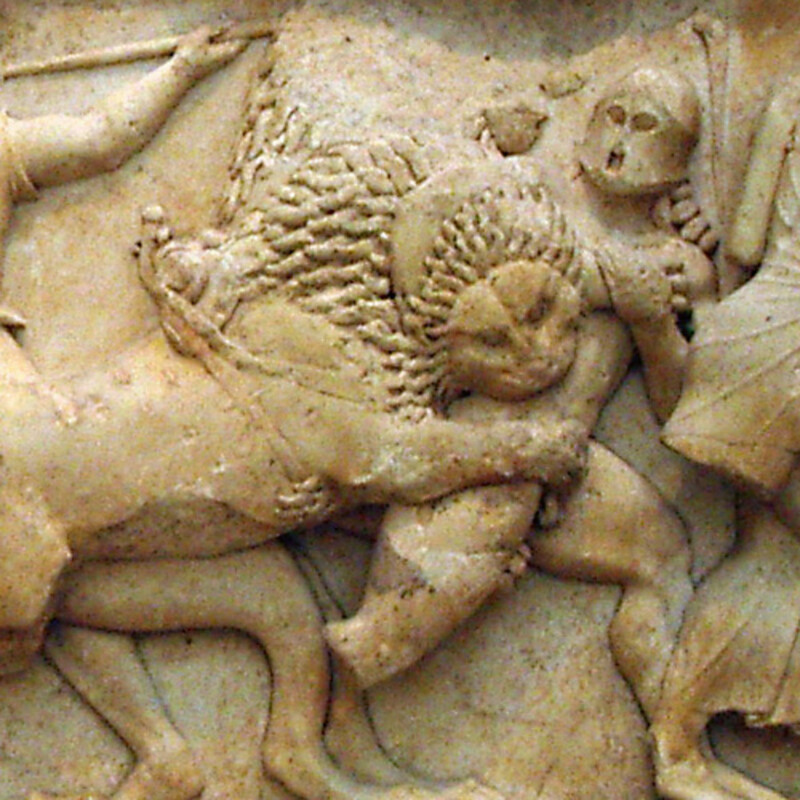 Euripides tragedies offer insights into the human conditioning. His protagonists are not entirely larger-than-life characters, they are more lifelike, even though they were burrowed from mythologies. During the later part of his life, Euripides wrote plays with romance and humor as dominant element. Helen is on such example. These plays have happy endings and evoke pleasant feelings in the audience. The exact number of plays by Euripides is doubted. Some say he wrote 92 plays, while other put the number at 95. Only 18 plays by Euripides have survived. Natural rhythm, tragic dialogues with streaks of psychological and philosophical subtlety make Euripides' works immortal. Medea, the daughter of King Aeetes of Colchis (Asia Minor), has been the subject of numerous plays and operas, the most famous is a play by Euripides. Medea by Euripides was produced in 431 BC. 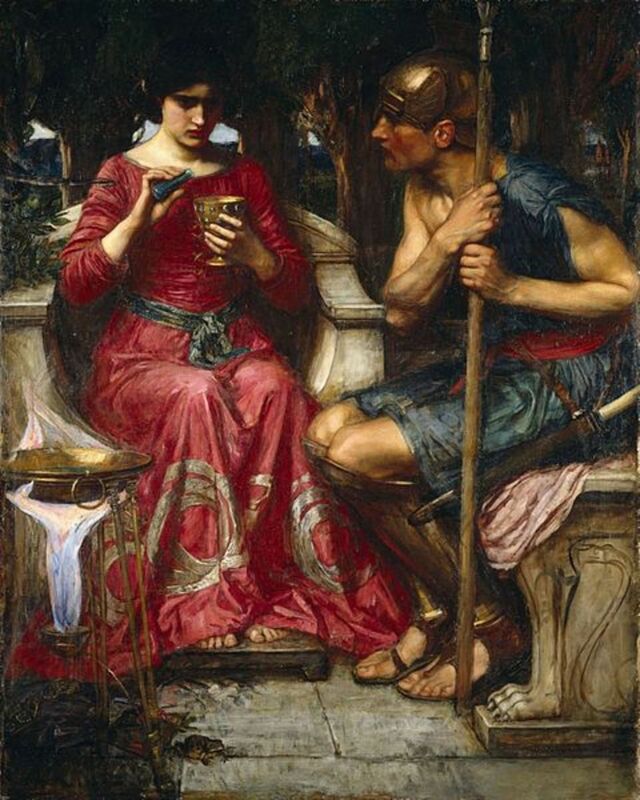 Medea helps Jason, the son of king Aeson of Iolcus, to find the Golden Fleece, and they fall in love. The lovers are pursued by Aeetes, Medea’s father, so they retreat to Iolcus. Medea kills Pelias, half bother of Jason’s father, and helps Jason regain his throne. 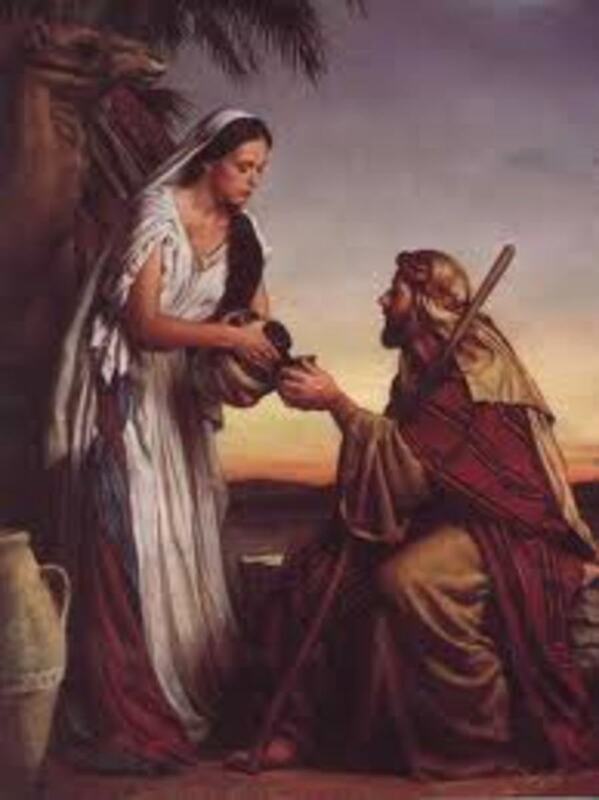 Because of the horrendous murder committed by Medea, Jason and Medea have to flee to Corinth. There, Jason dumps Medea, and takes Glauca, daughter of the Corinthian king Creon, as his wife. Medea is so appalled by Jason’s act that she kills Glauca, and two sons she begot from Jason. Medea is a story of revenge of a woman who has been mistreated by men and the male dominated society. Medea longs for love and does everything for her lover’s sake, but unfortunately becomes a heartless murderer. She tries to rationalize just violence by leaving Jason wifeless and heir-less. How could a woman kill her own children to revenge her husband – Euripides tries to analyze in the play. Euripides succeeds in portraying Media as a victim of circumstances. 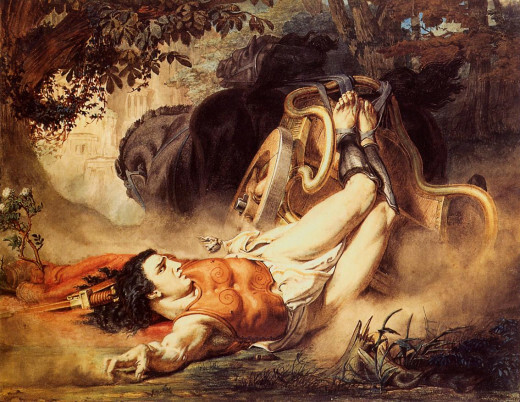 Hippolytus was the son of Hippolyta, queen of Amazons, and Theseus, king of Athens. Aphrodite, the goddess of love and sexual desire, invokes sexual passion in Phaedra, wife of Theseus, for Hippolytus, her step-son. However, Hippolytus rejects her because he loves virgin huntress Artemis. Phaedra is hurt. Before committing suicide she blames Hippolytus that he has violated her. Theseus becomes angry, he invokes sea god Poseidon to kill his son. However, Theseus brings his son back to life when he knows the truth from Artemis. In the play Hippolytus, produced in 428 BC, Euripides retells the story of love, passion, rejection and vengeance. Electra is a famous mythological character. Carl Jung coined Electra complex from Electra. In Electra, Euripides tells a story of a woman’s love for her father and enmity against her mother. Euripides’ portrayal of Electra, first as an angry woman, and later as a woman who is consumed by remorse, is wonderful. Electra by Euripides was produced in 418 BC. When Clytemnestra murders her husband Agamemnon, her daughter Electra is overcome with violent anger. Electra wants to revenge her father’s death, so she makes her brother Orestes her accomplice. Mother is killed for the crime she committed but has matricide done justice to father’s death, this is the question Euripides analyses in Electra. Helen was the most beautiful woman in Hellenistic world, she was the root cause for the war of Troy. Helen has inspired many literary works, even films. Legend of Helen is told in the film Troy (2004) directed by Wolfgang Petersen. However, Euripides’ treatment of Helen in his play Helen is different. Helen is a light play produced in 412 BC. In the play, Helen did not abscond with Paris. 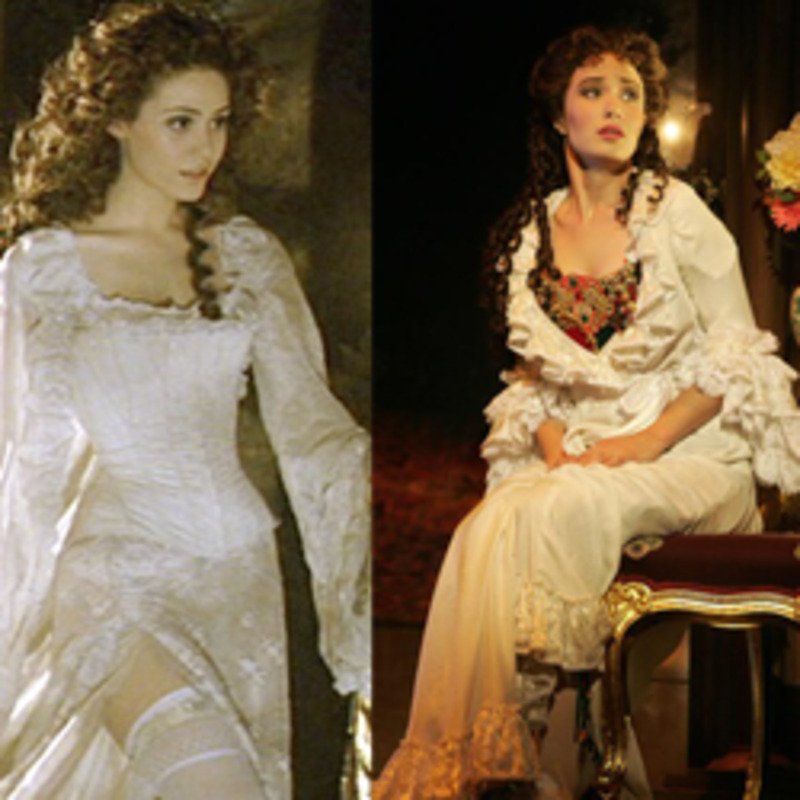 It was a phantom that went to Troy with Paris, and the real Helen left for Egypt. On his way to home from the war, Menelaus reaches Egypt with duplicate Helen. There he meets real Helen. He is baffled until the duplicate vanishes. Now, the united couple is threatened, King of Egypt wants Helen. Hecuba was the wife of King Priam of Troy, and mother of Hector and Paris. Hecuba is the major character in Euripides tragedies, Hecuba and The Trojan Women. Hecuba by Euripides was produced about 425 BC. Troy is destroyed, men are dead, and women are widowed and left alone. 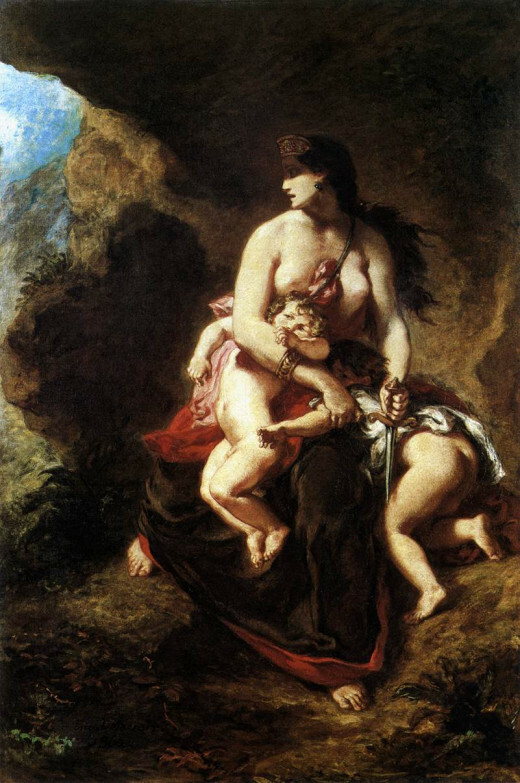 Hecuba, the queen of Troy, and the proud mother of warrior Hector is now a slave. Her sons are dead and her daughter is sacrificed to propitiate the ghost of Achilles. To add her misery, Polymestor kills her youngest son. She revenges her son’s death by blinding Polymestor and killing his sons. Hecuba tells the story of the victims of war. War is raised by men, but women are the ones who suffer war because they lose their sons and husbands. They are angry and driven with animal ferocity. Ancient Greek theater has its roots in the festival of Dionysus, Greek god of wine and art. Athens was the main center of Greek theater, which later spread to other parts of Hellenist world. Classical Greek dramas were written and performed to honor god Dionysus. Playwrights competed in the festival of Dionysus, and were voted first, second, and the third. In the beginning, Greek dramatist allowed only one actor on the stage at a time. Aeschylus was the first dramatist to introduce second actor. 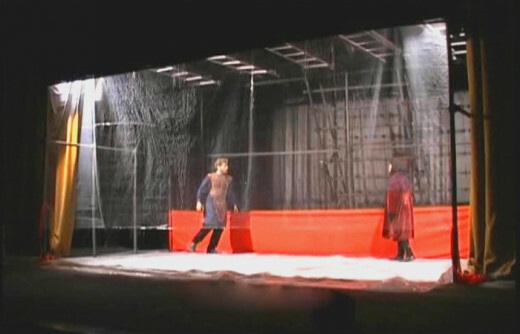 Sophocles went further by using third actor on stage. Because of the limitation of actors on the stage, chorus was introduced to narrate and move the story forward. Chorus narrated the story in song and dance. The forms of early Greek dramas were tragedy, comedy, and satyr plays. 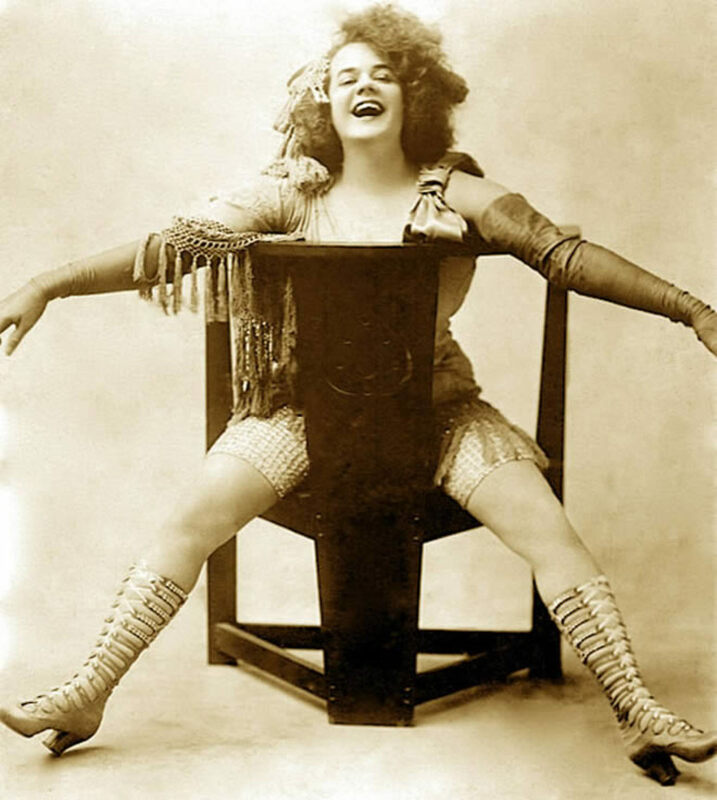 Tragedies were based on mythological characters, comedies were inspired by contemporary situation and characters, and satyr plays treated myths in humorous ways. During the festival of Dionysus, playwrights had to produce three tragedies, or comedies, and a satyr play. Early Greek dramas tragedy contained lyrics and dialogues. 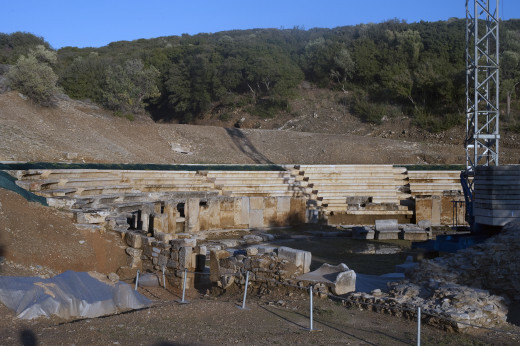 Ancient Greek dramas were performed in the open air stage, and could accommodate up to fourteen thousand people. Actors wore masks with painted expressions. Mask was designed in such way that it could amplify voice. Great work here, an idea of improving ones knowledge. Interesting analysis of Greek Theater. @Mhatter, I thank you for sincerely following my series on Greek Tragedians. @snakeslane, thanks for stopping by. I always look forward to read your comment. @tillsontitan, Aeshyles, Sophocles and Euripides are the three great tragedians of classical Greek dramas. 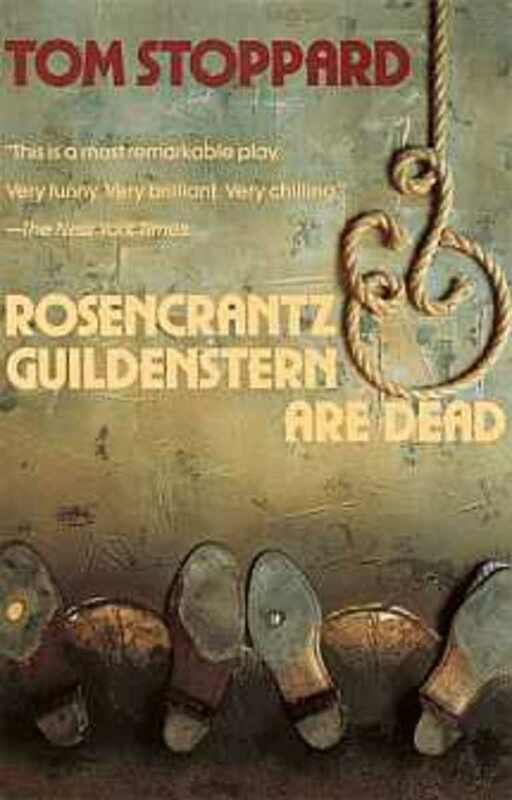 I love reading them, and even watched productions based on their works. Thanks for your comment. @Frank, thanks for always being around. @always exploring, that statement is one of my favorite one liners. Thanks for commenting. @Rosemary, I'm glad that you were able to lean Euripides from this hub. Thanks for reading. @Daisy, that's true, I mean your point regarding apprentice program. @teaches, Greek mythology is one of my subjects of interest. Helen would certainly be a great play production. You are bringing back my interest of Greek Mythology. It would be great to see a play on Helen (or possible movie). Thanks for the history lesson and education. What a well-researched, well-written, well-formatted article! You've learned a lot already in your first month in the Apprenticeship Program. This is a fascinating hub Vinaya. I certainly enjoyed reading and learning about Euripides. I love these old tragedies in theatre. Very interesting Vinaya. I like the words, " Women are the ones who suffer war because they lose their sons and husbands. " Remains true today. Thank you..Voted up. English literature is new to me thus, was a resourceful hub. This was really interesting. You take us from the history of Euripides and bring in the history of the Greek theater, to a short version of some of his more famous works. I think Sophocles and Euripides are the most well known writers in the history of tragedy writing....nice job Vinaya. Another of my collection. Thank you for this. And our interpretations are very similar.